We do not know of any elementary school in Dubingiai district, which would be older than the XVIII century end. 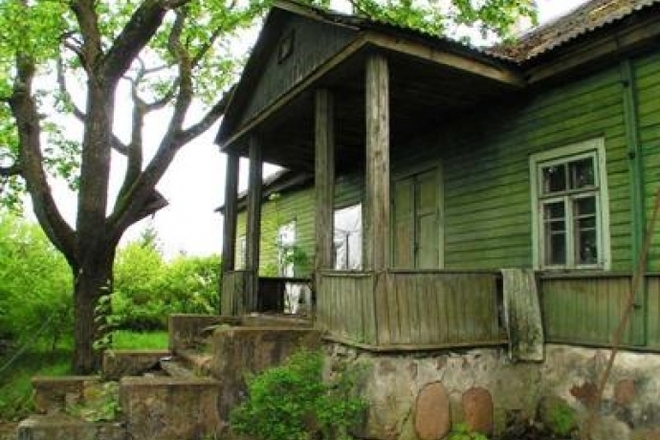 In 1777 in Dubingiai there was a parochial school where four noble and ten peasant children studied, and in 1781 - nine noblemen and two peasants. 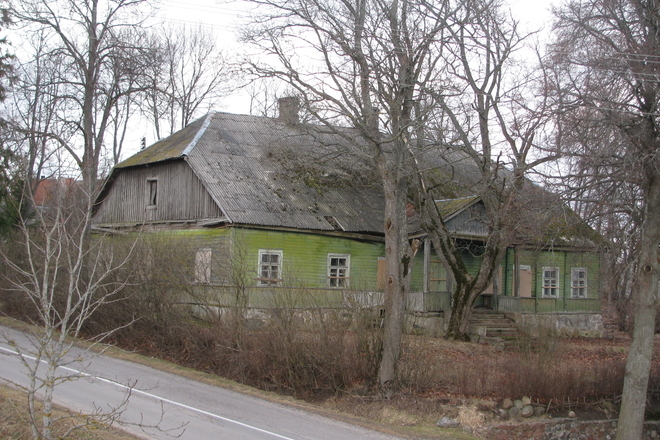 Dubingiai Primary School was opened around 1860. 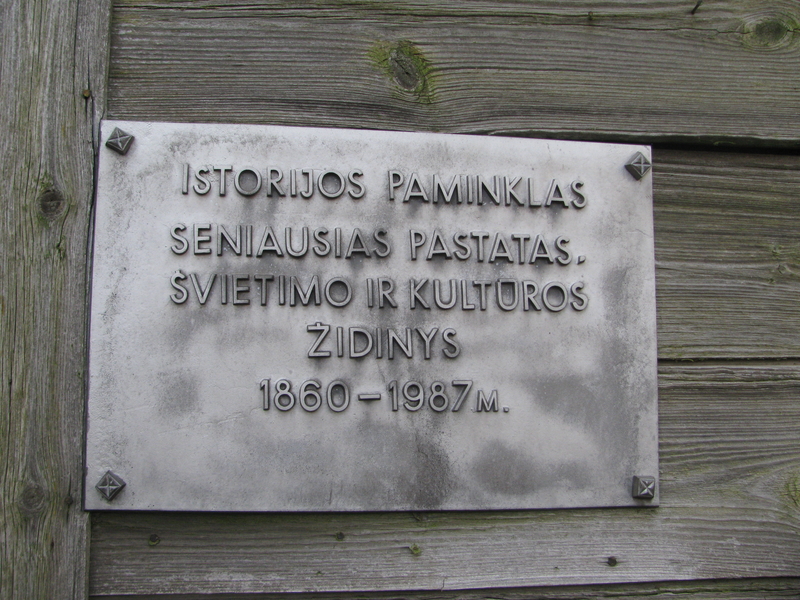 Since 1921 Dubingiai elementary school started to teach in Lithuanian. 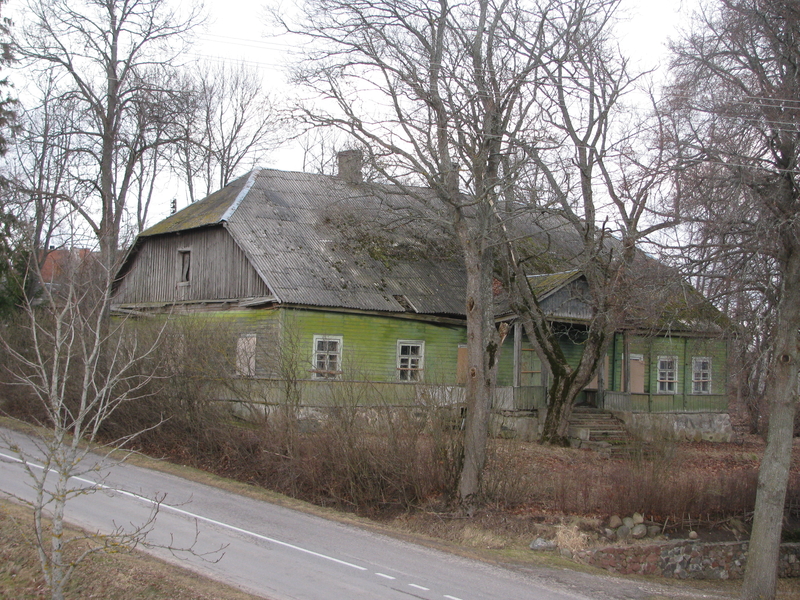 In this Dubingiai three-class folk school lessons used to start from November 14th and would end in May. Students who graduated from these three classes went to Inturke, Joniskis to take examinations. In 1925 - 1926 there is already a fourth class in school. Two teachers worked. Later adult courses were also organized here, but after a few years they stopped working. 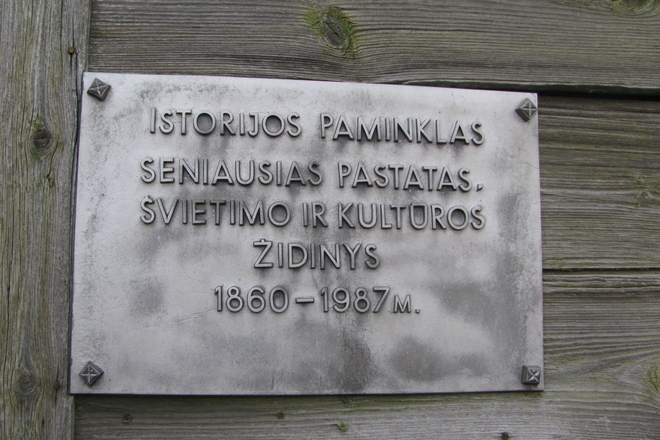 In 1949 the Dubingiai primary school was reorganized into a seven-year one. During this period, it also had difficult trials. The school is growing and in 1957 the seven-year is being transformed into a high school. It graduates students for three years, but when the number of pupils decreases, senior classes are closed. Since 1963 the school becomes eight-year, which in 1966 moves to a new brick building. A new 80-person dormitory with a 40-seat dining room is built at the new school.